Sigma announced a new 60mm f/2.8 lens along with some redesigned lenses for the CP+ tradeshow in Japan (Jan. 31 – Feb. 3). 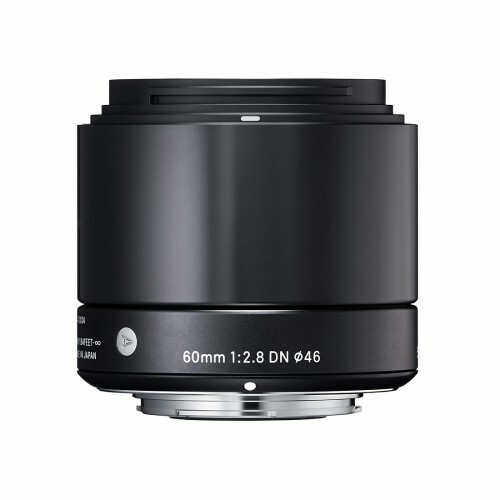 The new Sigma 60mm f/2.8 DN lens is designed for mirrorless cameras and will be available in Sony NEX and Micro Four Thirds mounts. On an NEX camera the effective focal length will be 90mm and on a Micro Four Thirds camera the lens will effectively be converted to 120mm. With a mid-range telephoto focal length and fast f/2.8 aperture, the new Sigma 60mm f/2.8 DN lens will be great for portraits and detail photos as well as a good second or third lens for prime lens shooters to keep in the bag to round out their kit. Last fall (2012), Sigma launched their new Global Vision lens marketing and design strategy, dividing their lenses into three groups: Contemporary, Art and Sports. The look, feel and construction are all new and the 60mm f/2.8 DN lens is part of the Art line. Sigma says the new lens has “the natural perspective of mid-range telephoto lenses, together with a shallow depth of field,” allowing, “the photographer to capture a single part of a subject.” In other words – focus on the eyes – it’s going to be a great portrait lens. One of the goals of the Global Vision concept is “superior optical performance and functionality.” You’ll notice the new 60mm f/2.8 DN lens has a very different look than past Sigma lenses. It has a brass bayonet mount, most of the exterior lens is constructed of metal, and it uses a smooth quiet linear AF motor that’s supposed to be especially good for video. 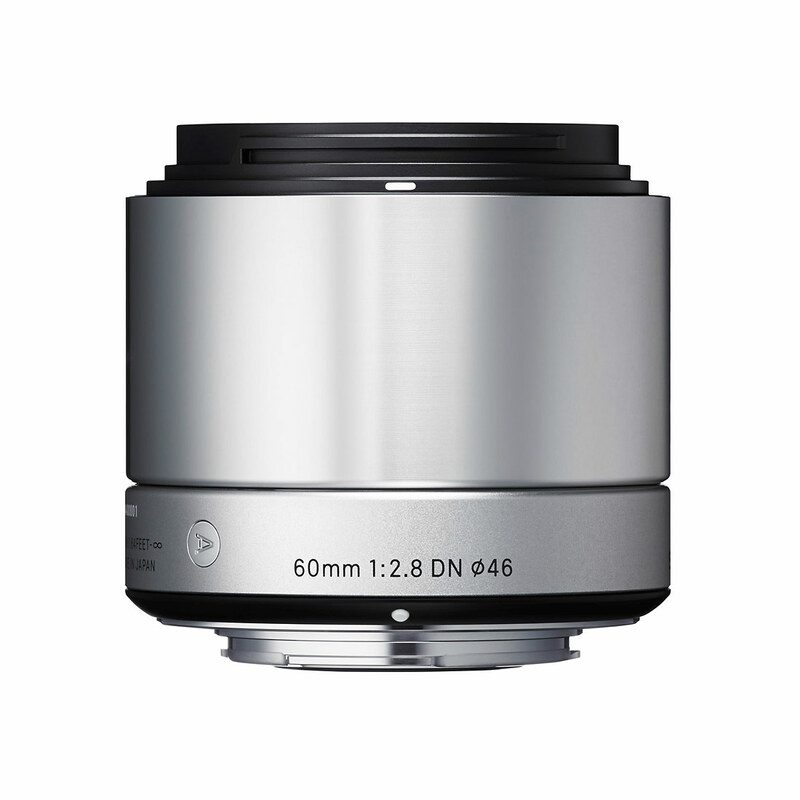 As far as image quality goes, the 60mm uses Sigma’s best, SLD (Special Low Dispersion) glass; and it has a rounded 7-blade aperture diaphragm for extra smooth bokeh. Last but not least – the 60mm f/2.8 DN lens is made in Japan and tested with Sigma’s own in-house MTF measuring system. That in-house testing is another key part of the new Global Vision lens strategy so you can be sure all the new Global Vision lenses are tested on-site, before they leave the factory. The lenses being updated into the Global Vision line are Sigma’s classic 30mm f/1.4 DC HSM for APS-C sensor cameras (Sigma 30mm f/1.4 lens user reviews), and the 19mm f/2.8 DN and 30mm f/2.8 DN for NEX and Micro Four Thirds cameras (original Sigma 19mm and 30mm f/2.8 DN lens intro). I’ve used both the 19mm and 30mm f/2.8 DN lenses and they are quite nice. 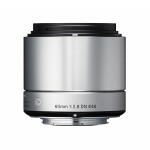 The new Sigma 60mm f/2.8 DN lens will be available in black or silver finishes. Pricing and availability for the Sigma 60mm f/2.8 DN, the redesigned 30mm f/1.4 DC HSM, and the 19mm and 30mm f/2.8 DN lenses have not been announced yet.